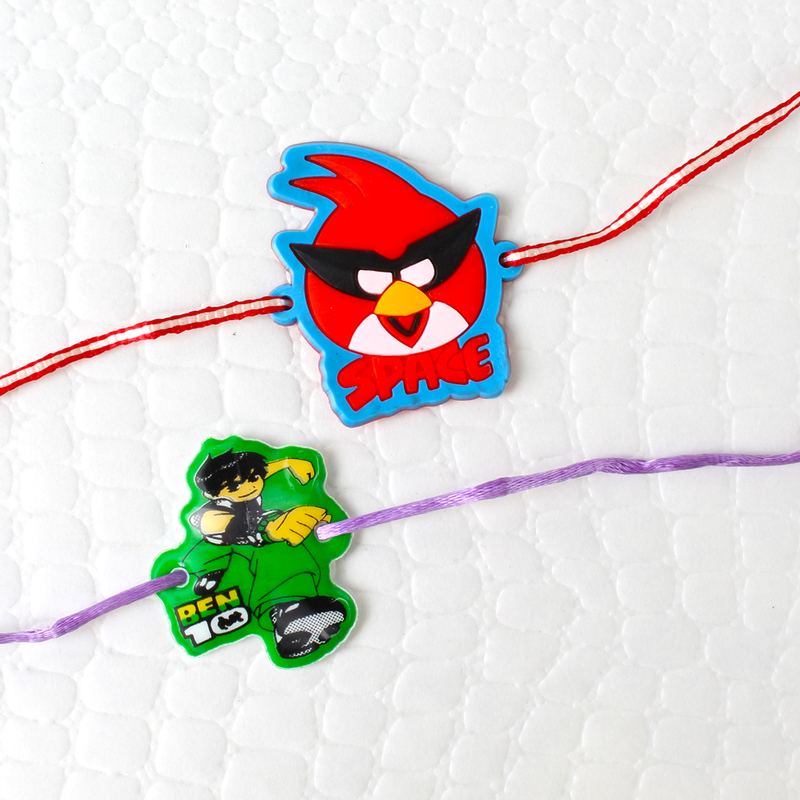 Space Kids Rakhi and Ben 10 Kids Rakhi along with Packets of Kumkum Chawal for Tikka. 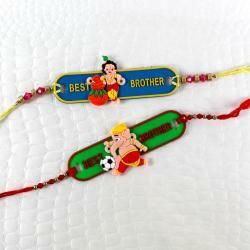 Kids Special Rakhi for the little cute brothers with kumkum chawal. Their favorite cartoons happy space and bravo Ben 10 is like a unique style of message on occasion of raksha bandhan to be to stay happy and brave for your cute bro. 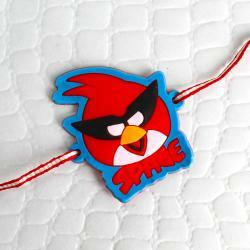 And Make him truly happy with our innovative collection of kids Rakhi. 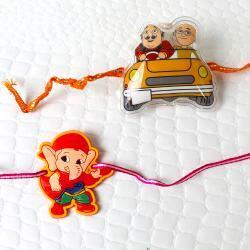 We have specially designed Kids Rakhi with their all time favorite cartoon characters so here there was a two options which we have given in this Set of two rakhis, hurry up order now. 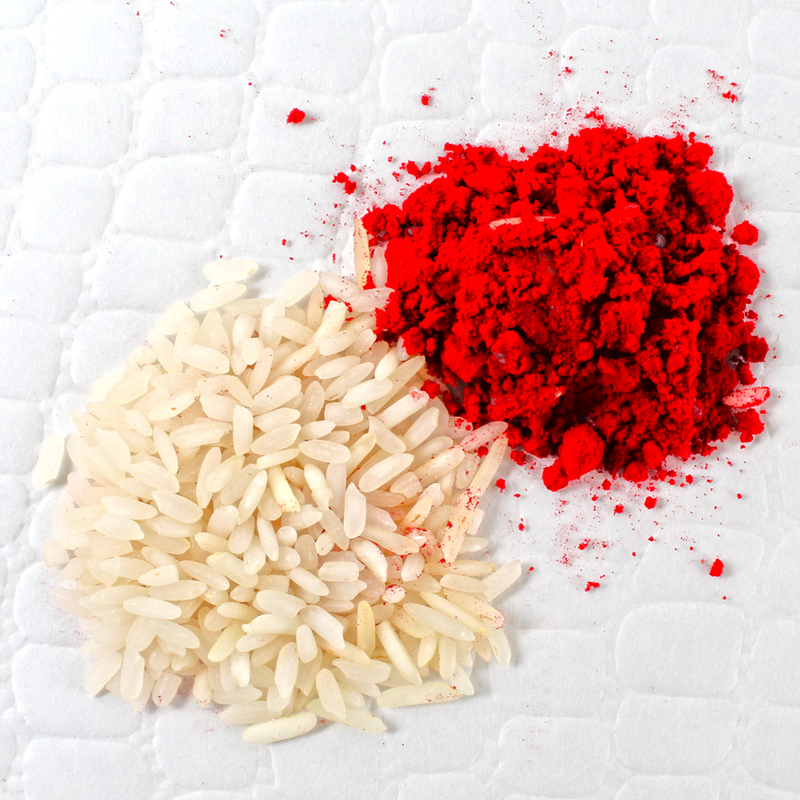 Product Includes : Space Kids Rakhi and Ben 10 Kids Rakhi and Packets of Kumkum Chawal for Tikka.